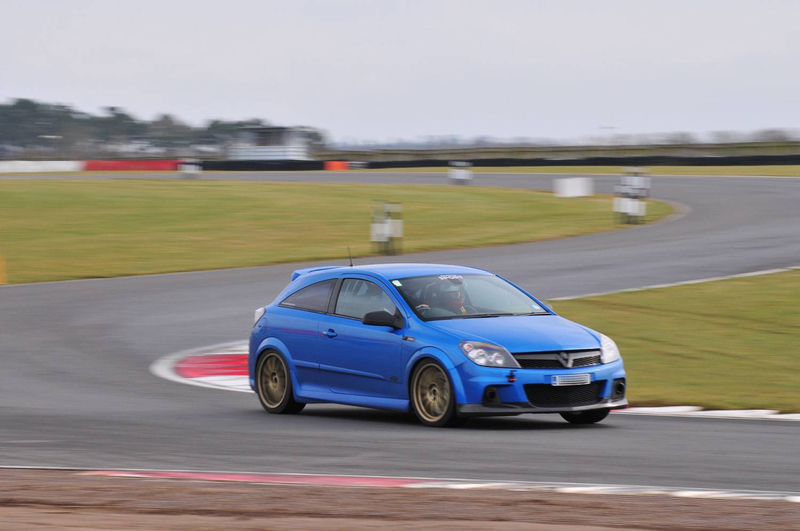 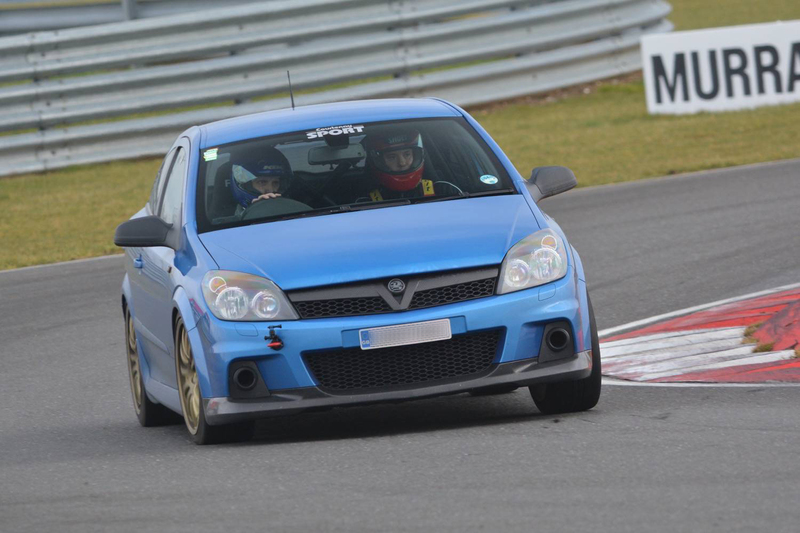 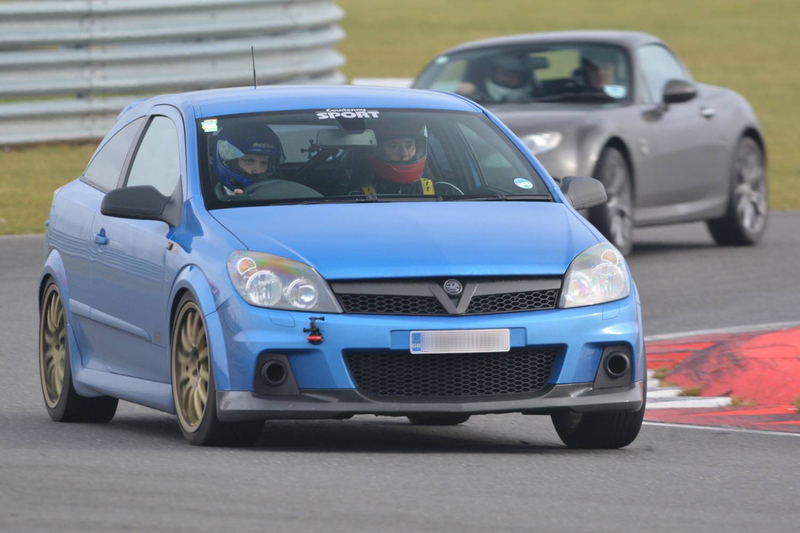 It was great to get back out on track for the first time since November at the MVS Trackdays (www.msvtrackdays.com) organised track day at Snetterton on the fantastic 300 circuit. 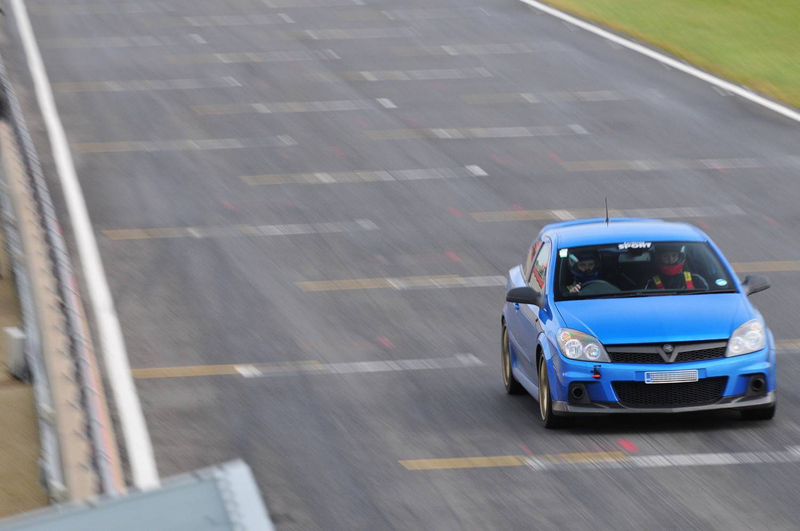 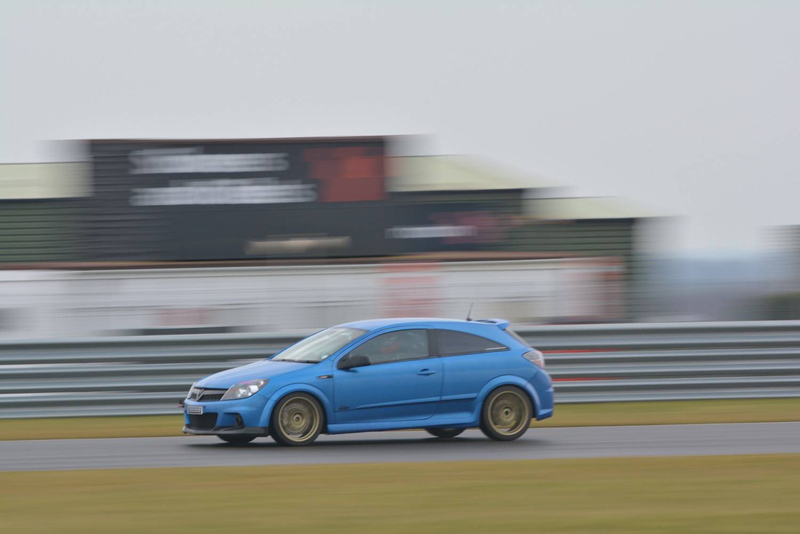 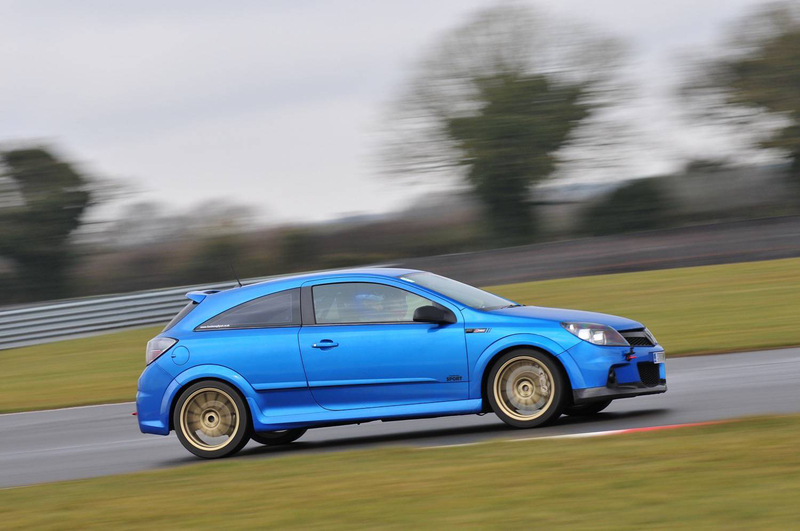 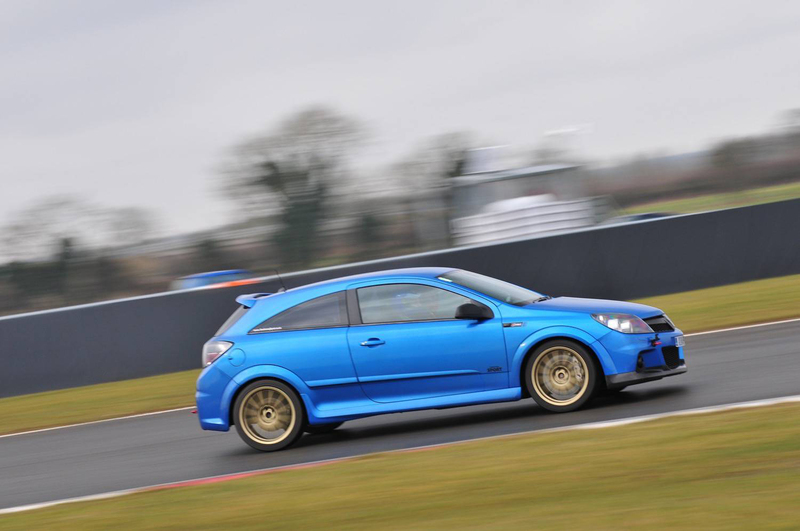 This was an outstandingly good value for money trackday at just £99 for the whole day, open pit lane. 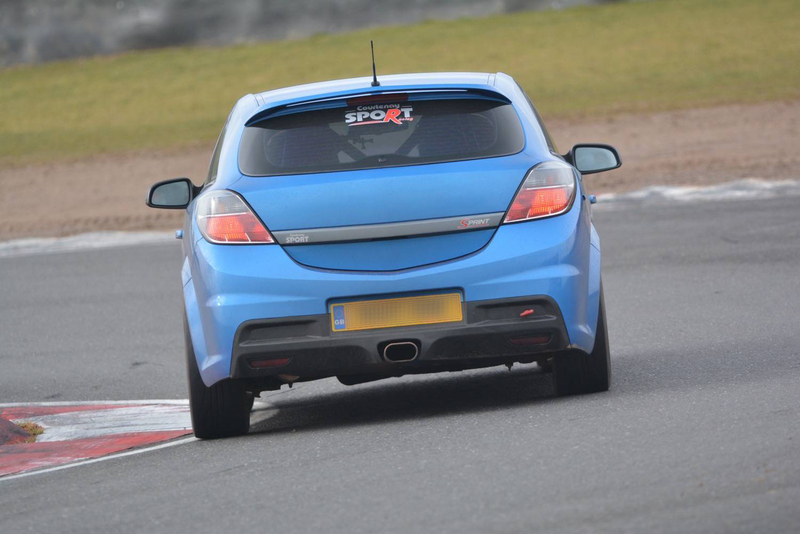 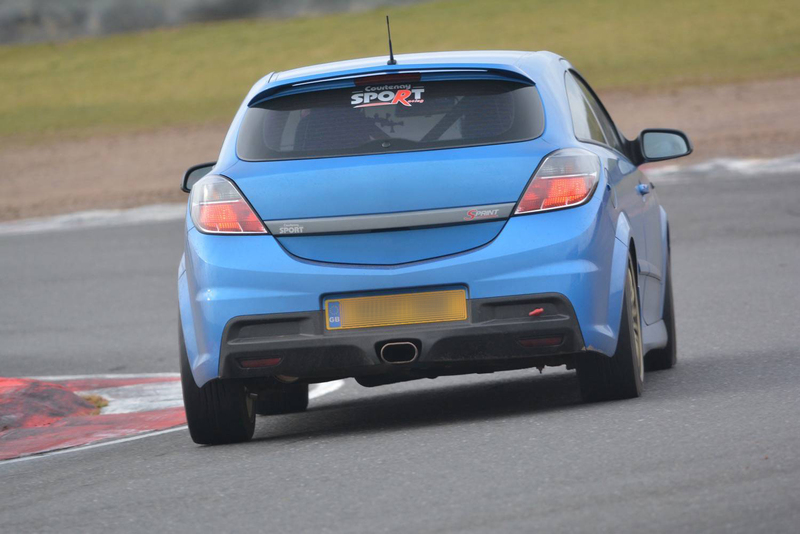 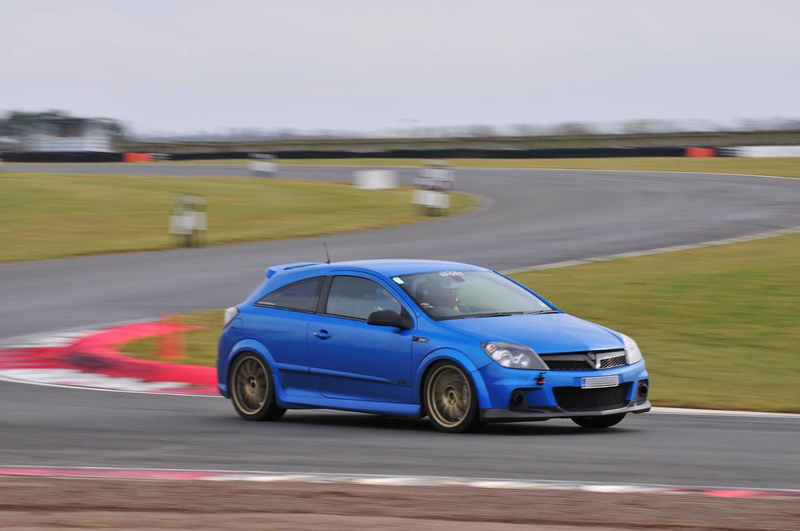 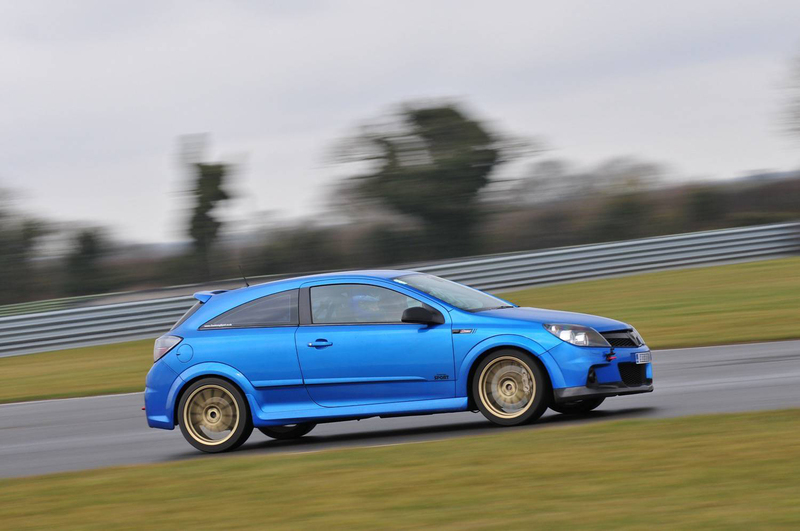 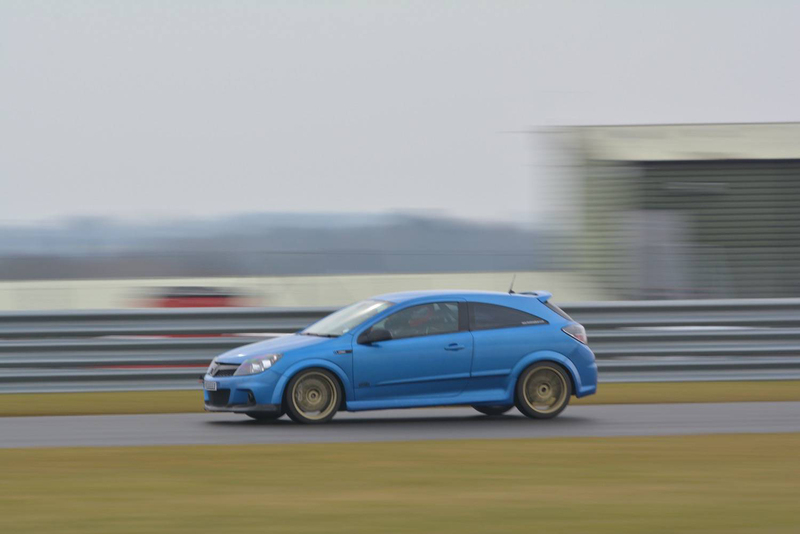 For this trackday a few of us got together for the day sharing a couple of garages and between us we had four modified Astra VXRs and a modified Corsa VXR. 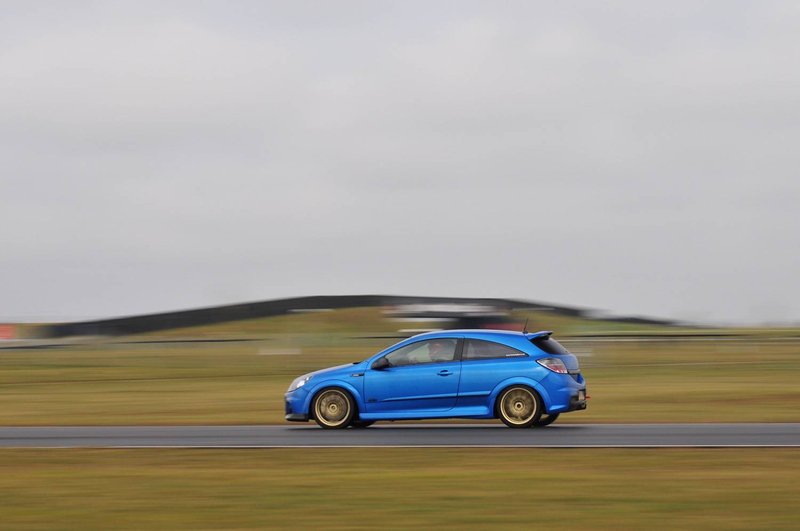 Track conditions were damp for the morning session, which led to a few red flag stoppages due to unfortunate ‘offs’, but the car performed faultlessly as it thrives on damp/wet conditions. 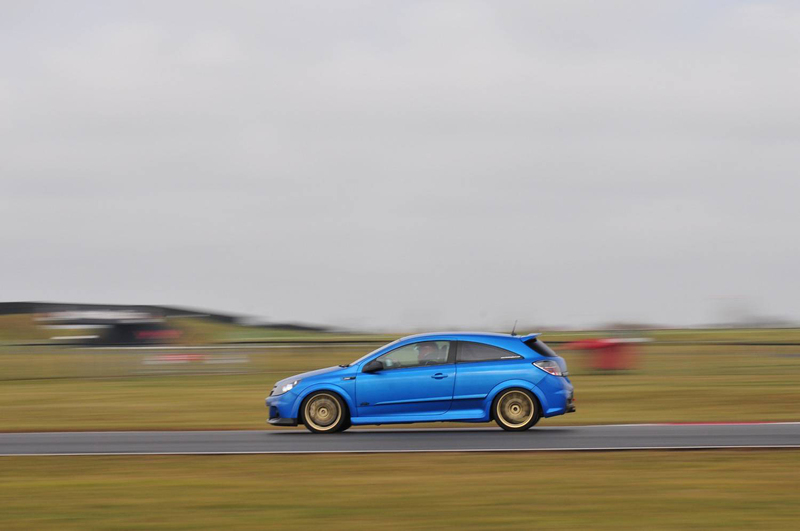 A dry line started to appear from mid-morning and for the afternoon the track was dry meaning grip improved greatly further enhancing the enjoyment of the day. 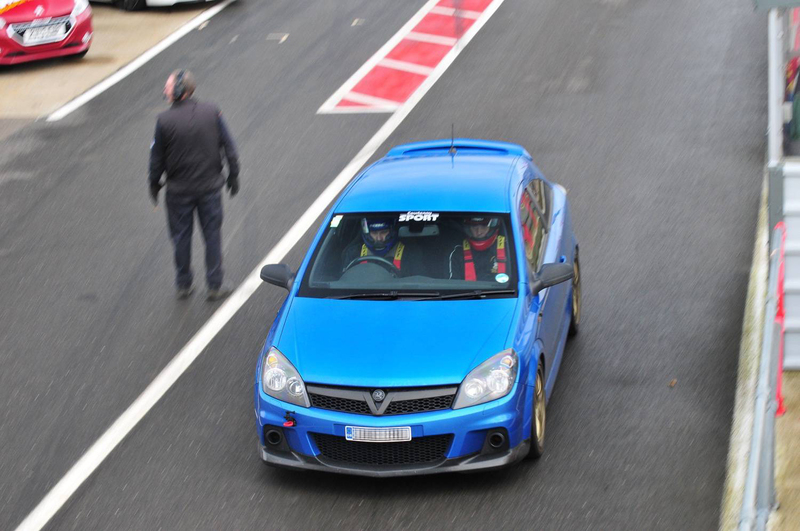 Pictures from the day by MSVT Photography.